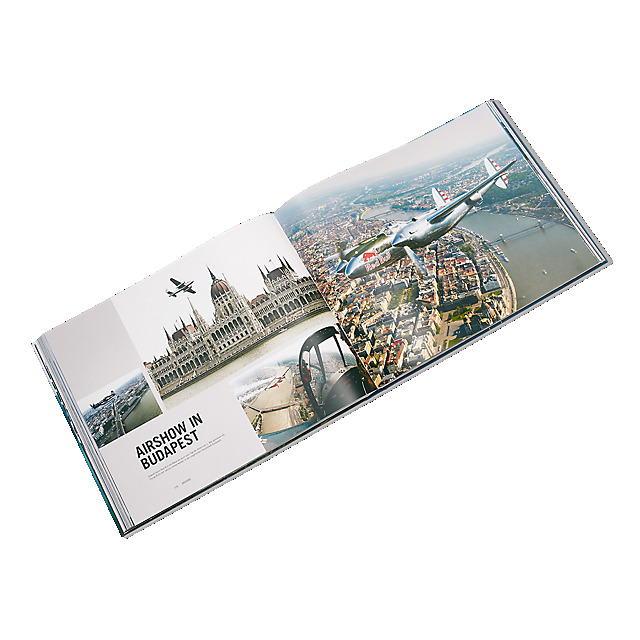 Ready for take-off! 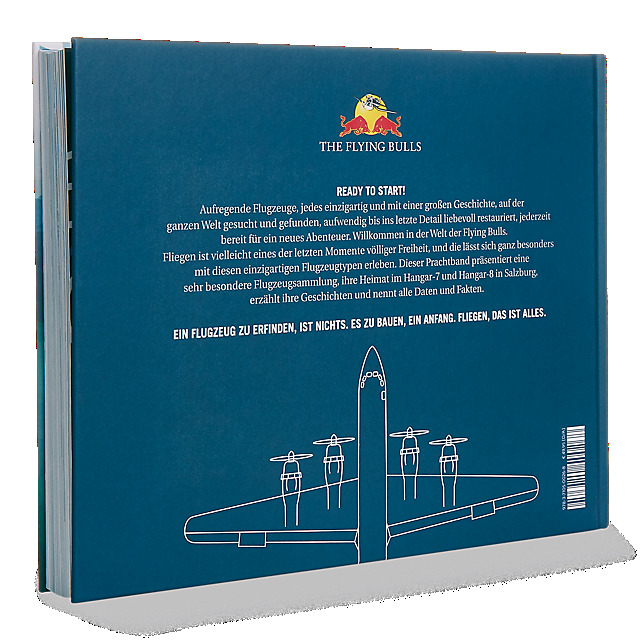 The incredible Flying Bulls are exceptional aircrafts, each one unique and steeped in history, each one found across the globe before being refurbished and restored with love and passion. 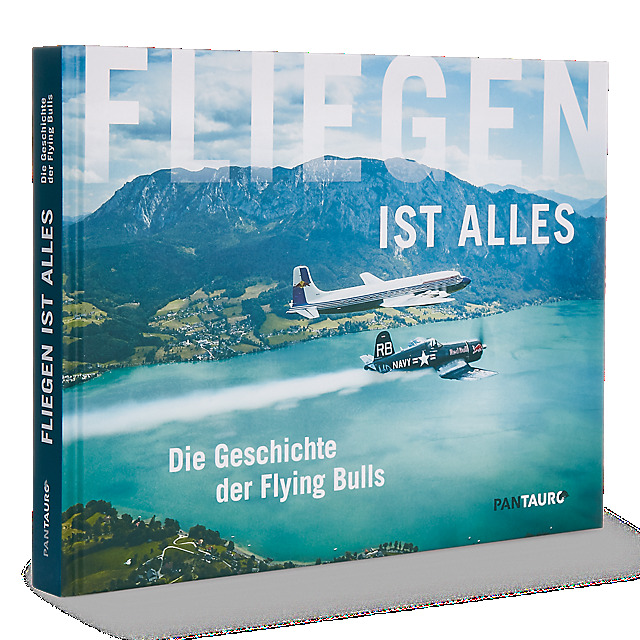 In this beautiful hardcover book, we shine a light on this remarkable fleet and their home at Hangar-7 and Hangar-8 in Salzburg, learning about their individual stories, the airshows they attend and plenty of behind the scenes insights. 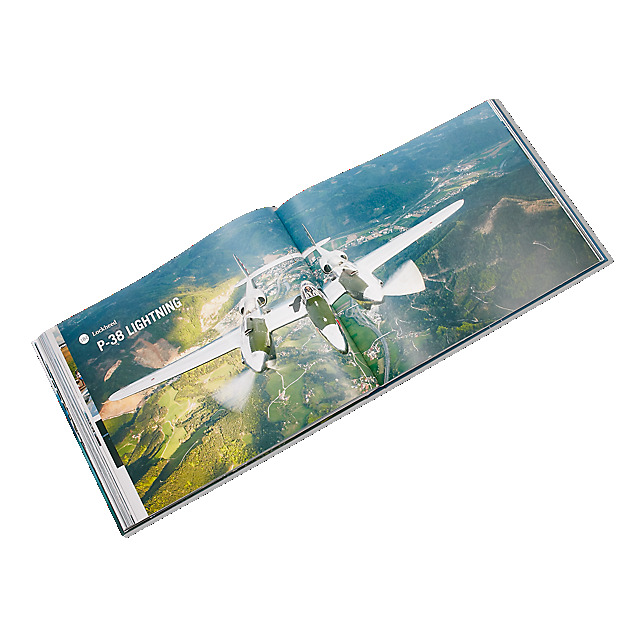 Packed full of facts, data and stunning photographs, Flying is Everything is the perfect gift for aviation fans.